Baycity Rentals is located in Cheltenham, Victoria and is one of Melbournes leading family owned and opperated Equipment Hire companies with well over 700 pieces of the latest Tools & Equipment to choose from you can be sure we have the right one to get your job done. We are proudly a family owned and operated company with over 50 years experience in Tools, Equipment & Access Hire. We provide our own speedy delivery service to your site designed to save you time and money. 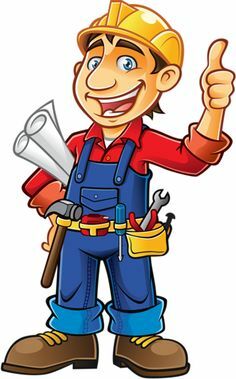 If you are planning a project and are unsure of the Equipment you may need, Give us a call and one of our experienced staff members will asist you in finding the right Tools to get the job done.